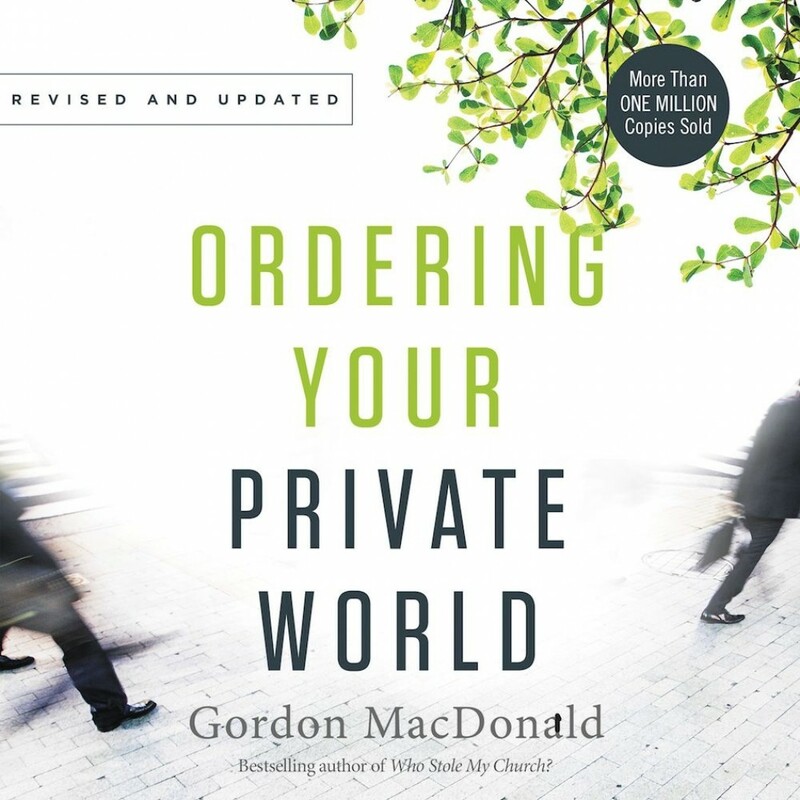 Ordering Your Private World | Gordon MacDonald | Audiobook Download - Christian audiobooks. Try us free. We have schedule planners, computerized calendars, and self-stick notes to help us organize our business and social lives everyday. But what about organizing the other side of our lives―the spiritual side?